I had to share this great post from shadflyguy. 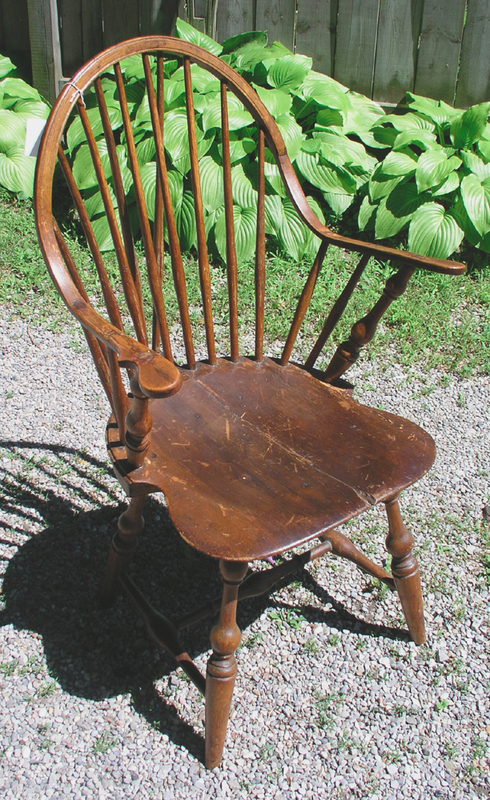 It’s about a very fine antique chair and a very driven ninety year old collector. What an inspirational encounter! 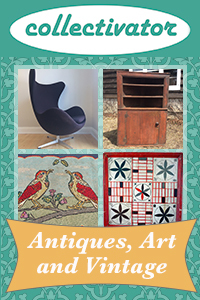 Follow shadflyguy for more real stories from over thirty years in the antique business. Over the past few weeks of summer I have been encouraged by the number of younger people coming into the shop and not only having a look around but on some occasions making what appears to be there first serious antique purchase. The other day a couple who seemed just short of thirty came by, and I was surprised when the fellow said to his partner ” This is one of those tramp art boxes I have been talking about”, Then he went on to give a pretty good summary of the genre. (look it up) Even better, he bought it. But this story is about another type of encouragement, and a big reason why I continue in this business after arguably being a full time antique dealer for thirty years may seem punishment enough for most people. Hi! My name is Cassandra. I'm an internet Groupie, Perpetual Collector, and an Antiques & Vintage Website Owner: www.collectivator.com . Visit my About page for details, contact info and FAQ. Thanks for stopping by! © 2011 - 2016, The New Collector. Unauthorized use and / or duplication of this material without express permission is prohibited. Excerpts and links may be used, provided that full and clear credit is given to The New Collector with specific direction to the original content.